The Electric Fixed Ratio (EFR) is an electrically driven proportioner for two component sealant and adhesives. The EFR provides advanced material control in applications requiring consistent shots and beads. 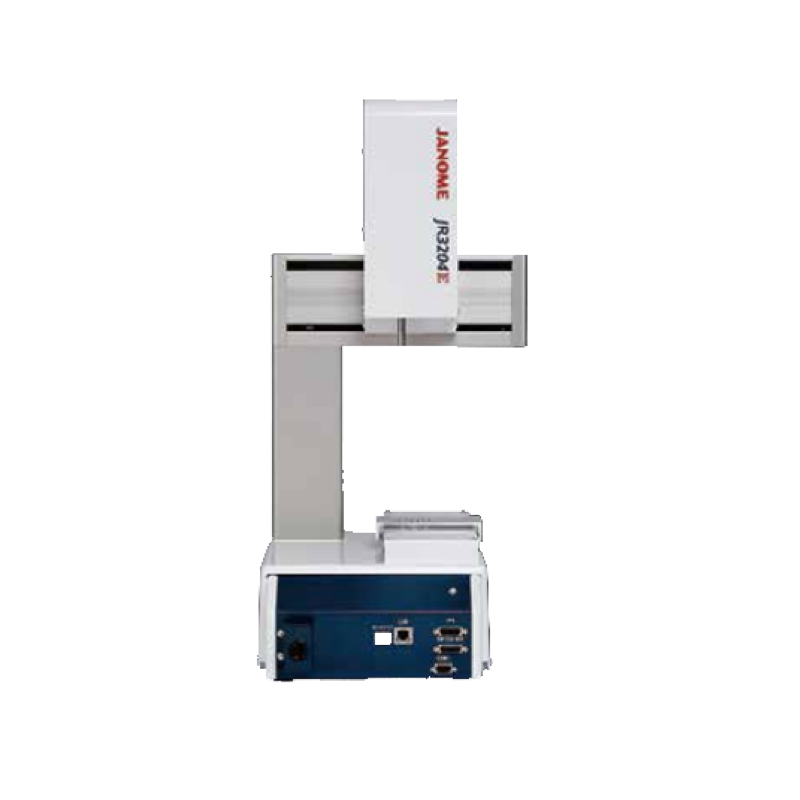 Provides highly accurate, even with low flow rates. Capable of shots, beads and continuous flow dispense with superior repeatability. Meter Mix Dispense a wide range of two component materials. The EFR is easy to configure, operate and maintain. The ExactaBlend AGP (Advanced Glazing Proportioner) provides on-ratio dispensing of 2 component sealants and adhesives for curtainwall, insulating glass and other applications. The variable ratio ExactaBlend AGP offers advanced technologies at an affordable price.